I had a chance to take my dear mother to my favorite little bakery on the North Shore yesterday. Waialua Bakery's Turkey Pesto Sandwich on Cheese & Herb bread is the best sandwich I have ever eaten in my whole life. Just my opinion. If you have a chance to go there, go. You won't regret it. Pop Unknown was started with some ex-members of one of my favorite bands of all time. Mineral. This is old school, I hope you enjoy. This year I'm lucky enough to have my family out here in Hawaii for Christmas. Usually we spend it where there is more snow (like this picture depicts). My family is rad even though we're all goobers. This pic proves both. I took this in Washington D.C. this past spring while at the National Gallery of Art. The old man looks like he belongs in a museum. So perfect. Saw this about a month ago. I really enjoy the video work. Scotland has always been on my list of places to go and this video solidified that. I respect Mr. MacAskill's talent and craft on the bike. A few nights ago some friends and I decided to make torches and trudge through the jungle behind Laie and explore around a bit. Taylor made the torches by finding some old metal pipes and wrapping old towels around the tip and securing it with some thin wire. It turned out to be incredibly fun. We had about a dozen people and we found some old forts, caves, and evan a tree swing. I'm already looking forward to our next torch adventure. I've been listening to this non-stop today. Check out another video of a song I also really enjoy. Last Christmas my brother Brad and sister Michelle recorded this rendition of "Do You Hear What I Hear" as a gift to my Mom. It was my sister Michelle's singing debut. She is pretty shy and isn't known as being a performer so it was a breakthrough. If you want a copy of the song I can email it to you. I'm trying to encourage them to record a whole Christmas album one of these days. It's in heavy rotation on my Christmas playlist. They played it for me for the first time when they picked me up from the airport having just gotten back from a semester abroad in Israel. They had just gotten the master copy from the studio and hadn't shown it to anyone. It was pretty neat. Hope you enjoy. Tonight my roommates and I are hosting a Christmas Party. We're providing Hot Chocolate and Apple Cider and inviting our friends to bring holiday treats. My 6'5" roommate Trent is going to dress up like Santa Clause. I'm pretty stoked about it. The house I live in is called the Goat House, has been for over a decade. I won't get into the story behind it but this picture is the view from our lanai. My roommate/best friend is a star... well sorta. Taylor was lucky enough to get a video of him jumping off a 45 foot cliff into the ocean (the place is called Spitting Cave and it's in the Hawaii Kai area of Oahu) used in Flip's latest commercial. Pretty rad huh? You may be asking yourself how this all happened. Here is the story: My buddy Devin got contacted by Flip Cameras to get some footage out here in Hawaii during some of our latest adventures. He had the little HD camera documenting some of the crazy things we do and Flip decided to go with Taylor's footage. Kinda amazing. I'll post more of Devin's amazing work soon. The kid has crazy good video skills. The commercial is nationwide so you should keep your eyes peeled. Lately some friends and I have been a part of a weekly ritual almost every Sunday that takes us to Sunset Beach on the North Shore as the sun sets. Here is what this past Sunday looked like through the lens of my camera phone. 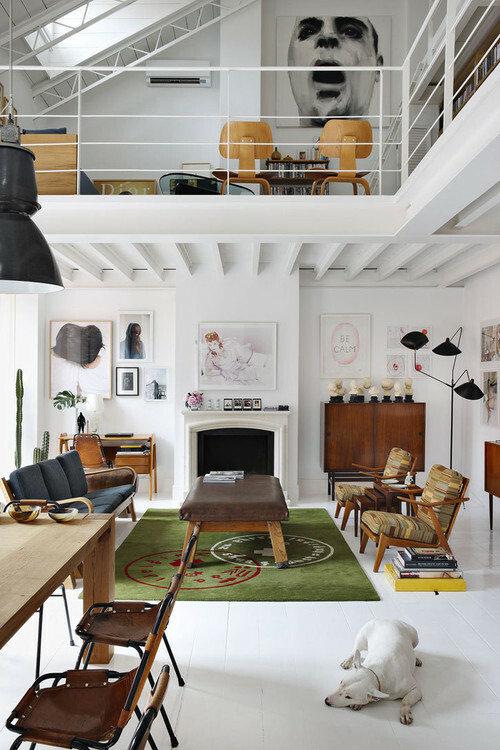 The Madrid Home of David Delfin and Gorka Postigo Yatzer. I love this song. It's from the 80's from a group called Penguine Cafe Orchestra. The slow motion adds a nice touch too. Both aspects make for a great video.